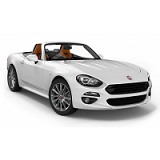 Our custom tailor made indoor and outdoor car covers for all Fiat cars. 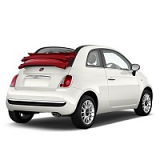 Models like the classic and new Fiat 500, Barchetta, Coupe, Panda, X19, Grande Punto, Dino (Coupe & Spider) and more. Even older more classic models like the Argenta, Marea, Tipo. Carscovers - we got it covered.